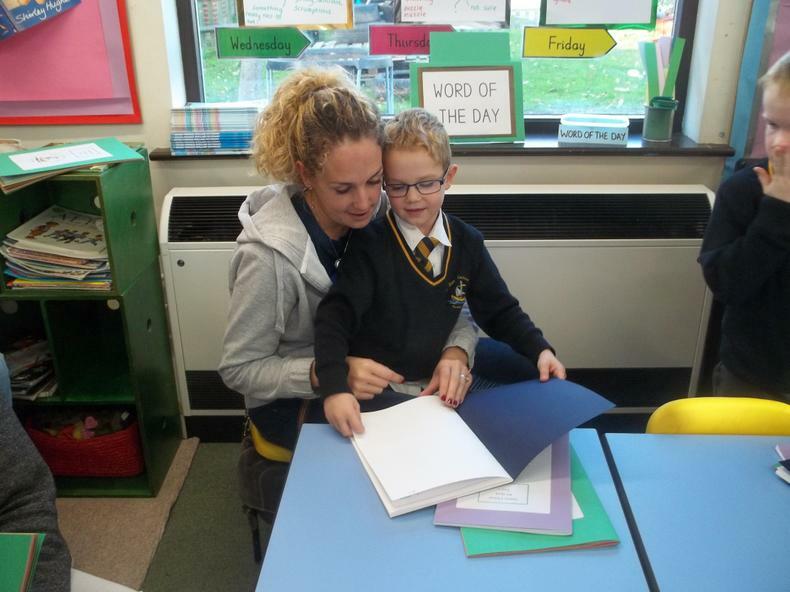 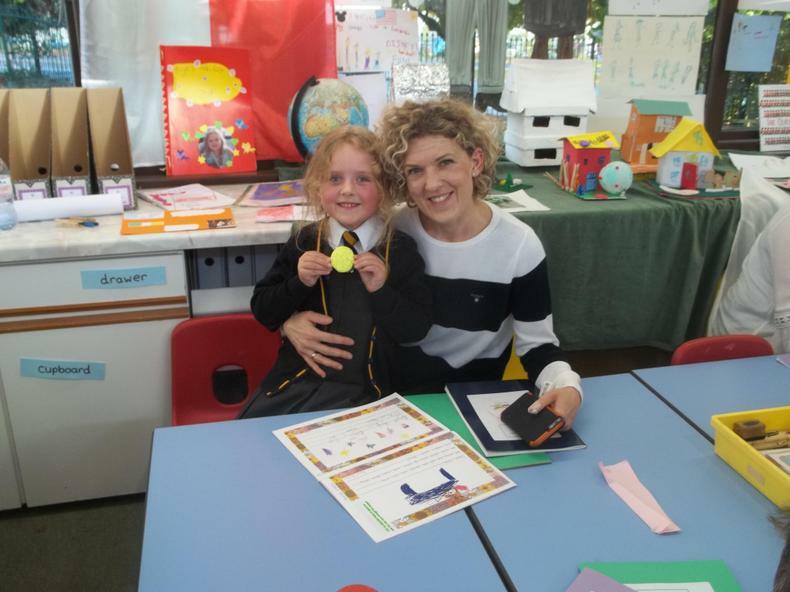 Year One wrote invitations to their parents and carers to come to our 'Topic Celebration'. 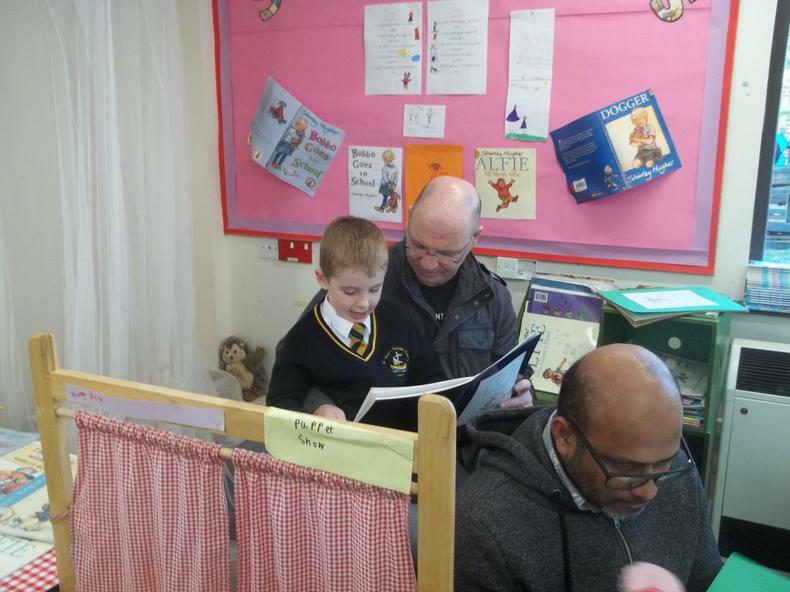 Lots and lots of people came and our classroom was full of visitors! 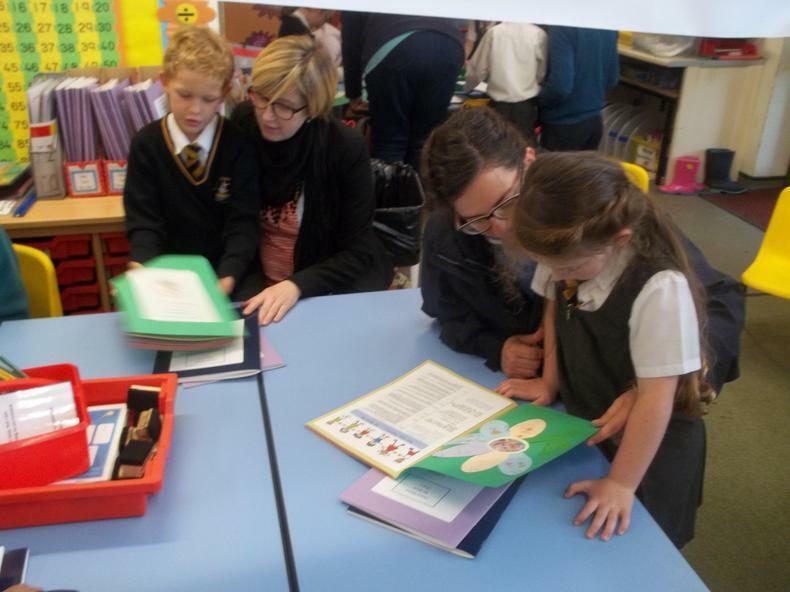 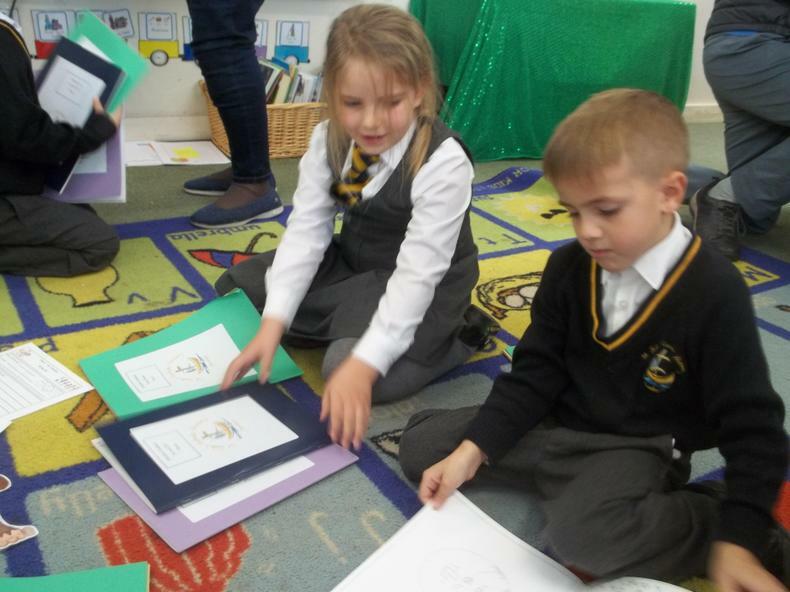 The children planned and led the event, including telling the visitors all about Year 1 and our classroom. 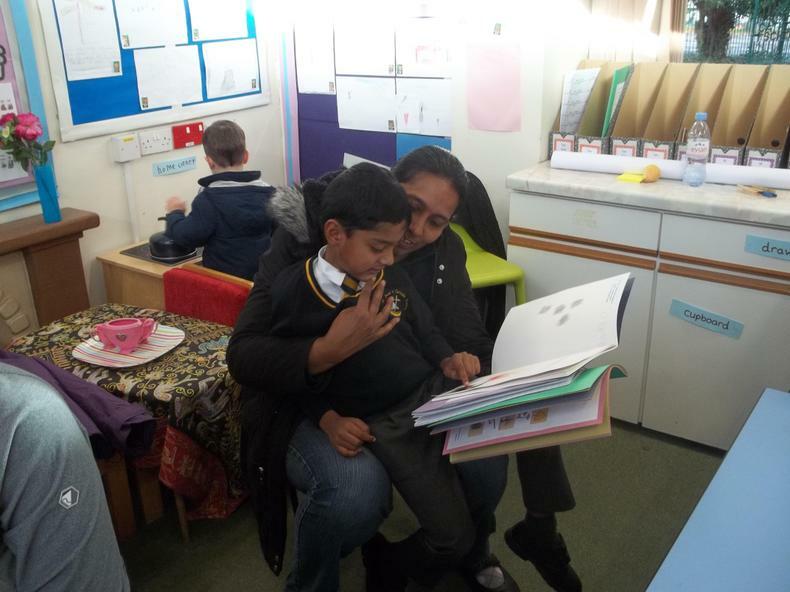 The children showed great courage at taking part, with most of the children standing up and talking. 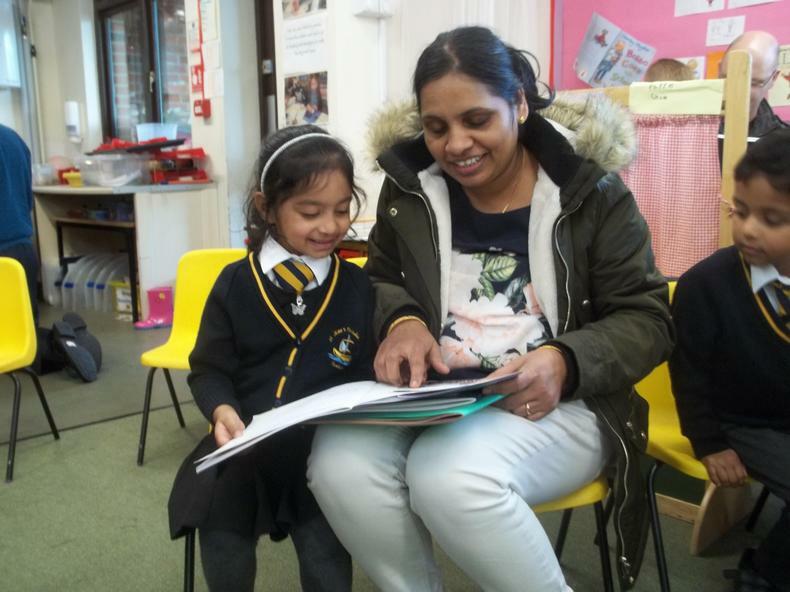 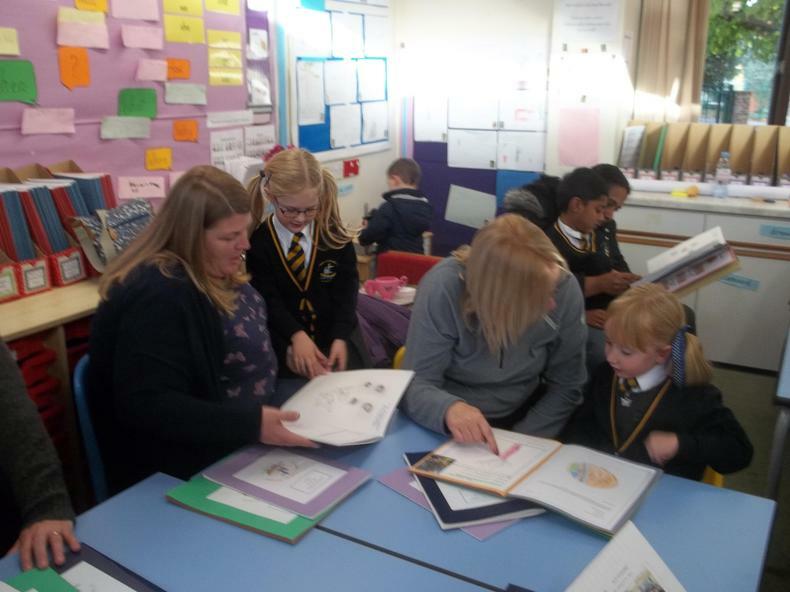 We sang a song '1, 2, 3, It's Good to be Me' and then took our visitors around our classroom and shared our books with them. 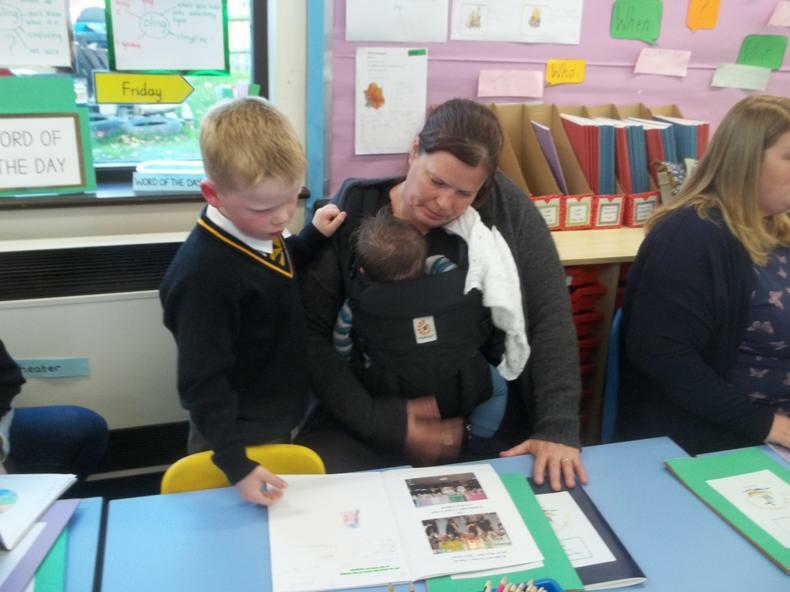 Can we take this opportunity to say thank you to everyone who came along. 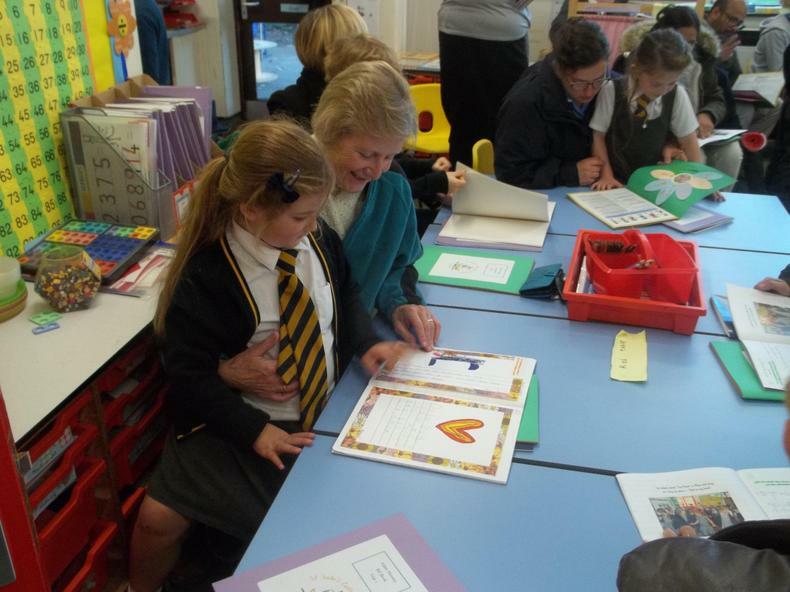 We appreciate not everyone can always make it and it was lovely to meet a variety of family members who stepped in. 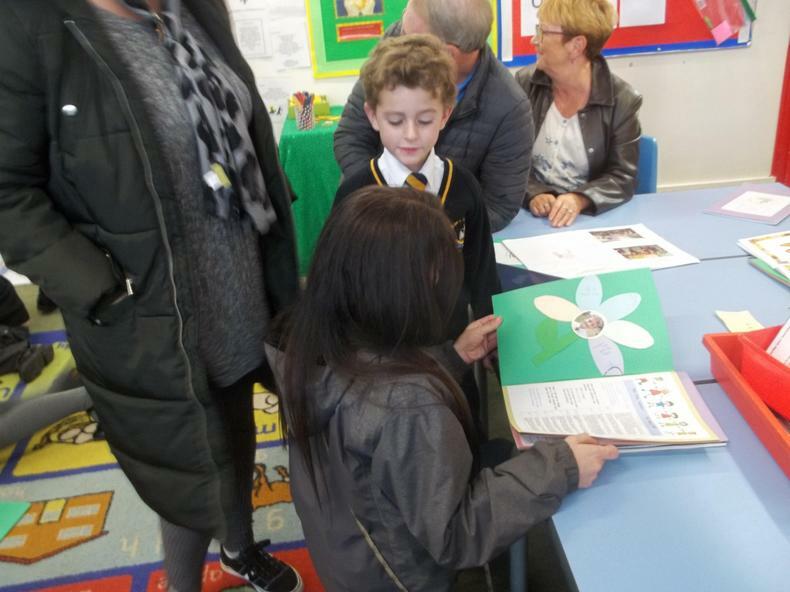 The event was very well attended and the children were very proud and excited to share their achievements with you.